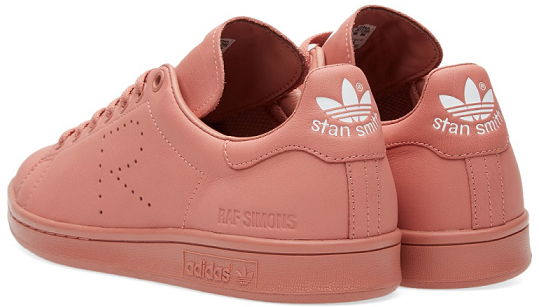 Add a splash of colour to your new-season roster with these Stan Smith trainers from Adidas x Raf Simons. Keep the rest of your outfit simple and let the sneakers take centre stage. END., £225.